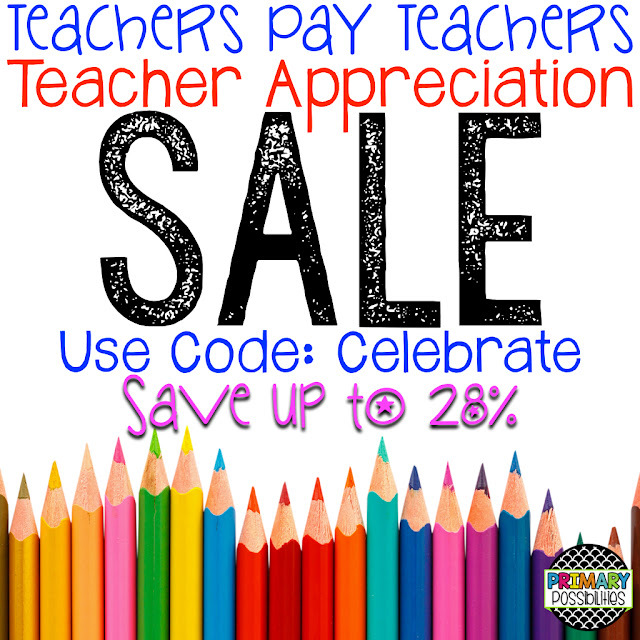 Primary Possibilities: Teacher Appreciation Sale! Enjoy entertainment with a casino that is ready to serve you. I really appreciate your professional approach.These are pieces of very useful information that will be financing new construction of great use for me in future.